If you think that LinkedIn does not provide you with the opportunity to show your whole picture (skills, portfolio, pictures, videos, your whole you) to prospect employers, and you feel that linkedIn is turning a little boring, now you have the opportunity to try a new site called TYBA. 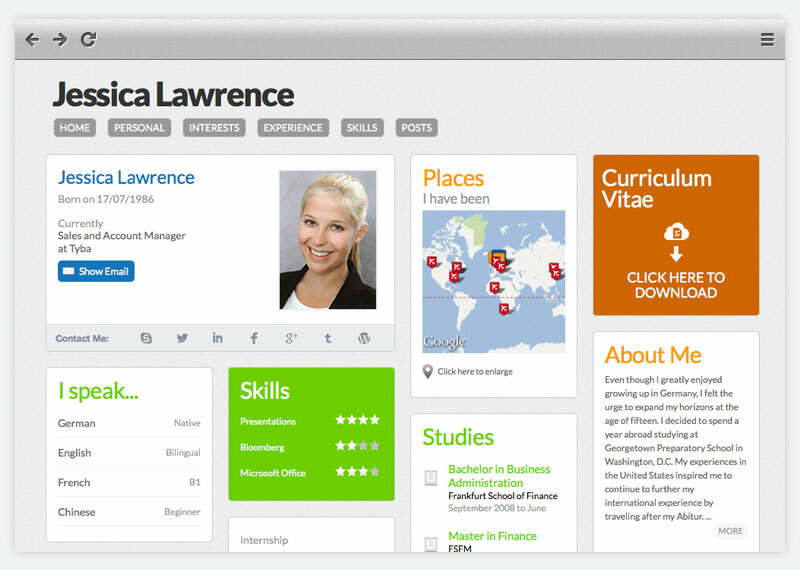 I found TYBA user friendly and on top of this, it gives you the ability to add several sections on the site to showcase all the work you want to show to prospect recruiters. I came across with this site while browsing different news on my former University’s twitter account (IE Business School), where I studied my Master’s Degree. 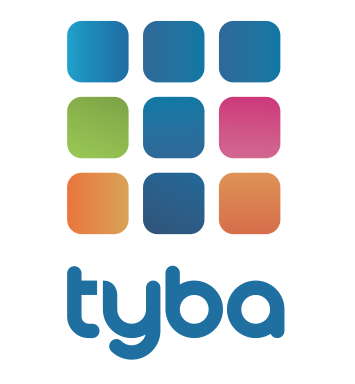 TYBA mission is to connect talented individuals at an early stage in their careers with companies looking to hire them. TYBA founders were students from IE Business School in Madrid, Spain. This piece of news made me happy because they were students from my alma mater. In my opinion, I have lately found LinkedIn a little bit boring because the information you can share about your work is limited; even though, some changes have been made recently. In general, I feel that LinkedIn is made more for people, who have some years of experience (around 3 years of experience) and it does not help students, who are trying to get an internship or just want to jump into the job market as entry level employees. Discover the TYBA experience, it is fun!! Congratulations Jorge Schnura, Eiso Kant, and Phillip Von Have in such a great start-up and good luck!!! Sure, it will be a great success. Big data has turned in an important field that needs to be handled by prepared professionals to make companies successful and competitive in the 21st century. World War, Cold War… Cyber War. The National Intelligence Estimate (NIE) emphasizes the U.S is facing a sustained and massive cyber-espionage campaign that is threatening the country’s economic competitiveness. The NIEs are classified documents prepared for policymakers. According to the NIE, the campaign is seeking to access businesses and institutions’ data to gather economic intelligence through cyber-attacks. The sectors that have been the focus of hacking over the past five years include energy, finance, information technology, aerospace and automotives, according to the individuals familiar with the report. Besides China, the NIE names three other countries — Russia, Israel and France — as having engaged in hacking for economic intelligence but makes clear that the cyber-espionage’s quality carried out by these countries are compared with those of China. Nonetheless, China repeatedly rejects such allegations. 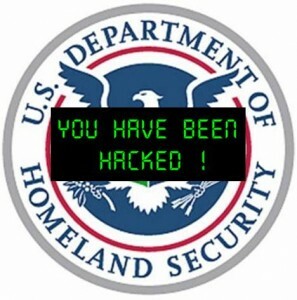 The White House is considering imposing trade sanctions and visa restrictions on response to these cyber-attacks. Today, The Washington Post says President Barack Obama is expected to issue an executive order on cyber security soon, intended to help private companies defend themselves against hacking. So far, Washington’s response has included giving written guidance to businesses on intellectual property crimes, to setting up a toll-free number to report problems, to unsuccessful efforts to get Congress to pass legislation on the issue. Worldwide- known U.S. dailies such as The New York Times, the Wall Street Journal, and The Washington Post recently disclosed that they believe their networks were compromised in powerful and sophisticated intrusions that originated in China. Nonetheless, this report shows that not all e-books categories are having the same results. For example, important U.S. book publishers are reporting slowing sales of adult e-books: What was once triple-digit growth has fallen to double digits. Books like adult fiction and nonfiction—and such categories as cookbooks and travel haven’t seen nearly as much growth from e-books as expected. 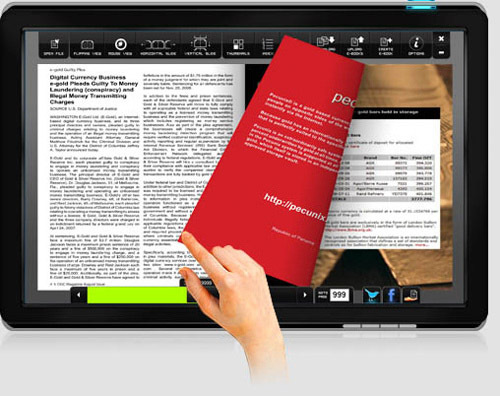 However, the general ebook’s trend means that the table’s market is expected to continue increasing. Many publishers are focusing more on developing editions for iPad first, since it’s by far the most popular tablet, meaning that kindle has to work harder to get that specific market. 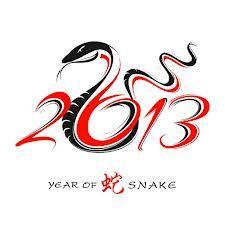 The Year of the Snake: Happy New Year!!! Today, China celebrated the start of a new year, the year of the snake. Each Chinese’s year is associated with one of the 12 animals of the Chinese zodiac: Rat, Ox, Tiger, Rabbit, Dragon, Snake, Horse, Sheep, Monkey, Rooster, and Boar. The year 2013 is the year of the Snake. This animal is associated with the dragon and many called it the junior dragon. According to the Chinese astrology, all the people born on the year of the snake are said to be thoughtful, stylish, determined, but complex characters. These people are said to know how to manage their lives, destinies and destinations. They are calm, sophisticated, but not emotional. China’s late Chairman Mao Zedong was born in the year of the snake. For many Chinese people, this is their only holiday in the year and they try to celebrate it as the most important day of their life. 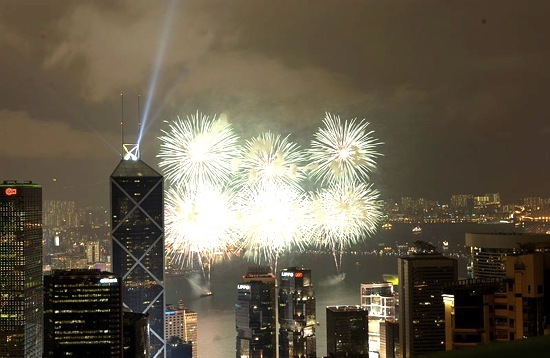 The Chinese government tried to restrict the celebration by decreasing the number of fireworks to help deal with Beijing’s notorious air pollution; however, the population seemed to not pay attention to this call. Lets start the Snake’s year and see how it goes for China and the world.